The power of the ‘niche’ in people, subjects, expertise and context is one of the best things about Stocktwits. 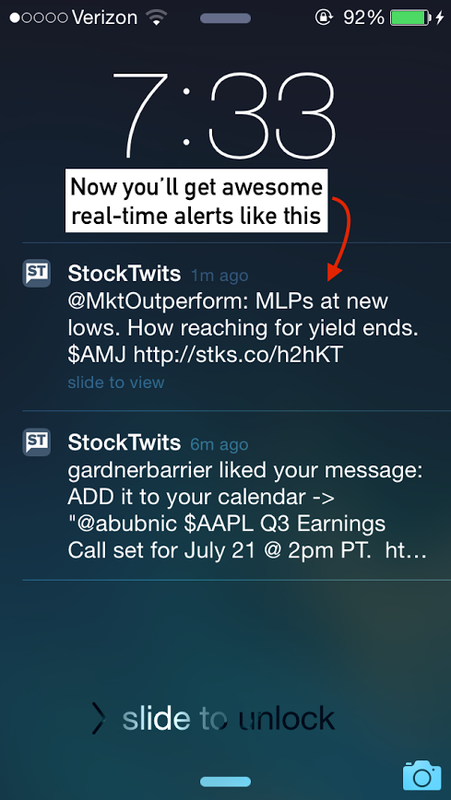 I have always wanted to get alerts when the people I follow on a ticker or market post in real time. 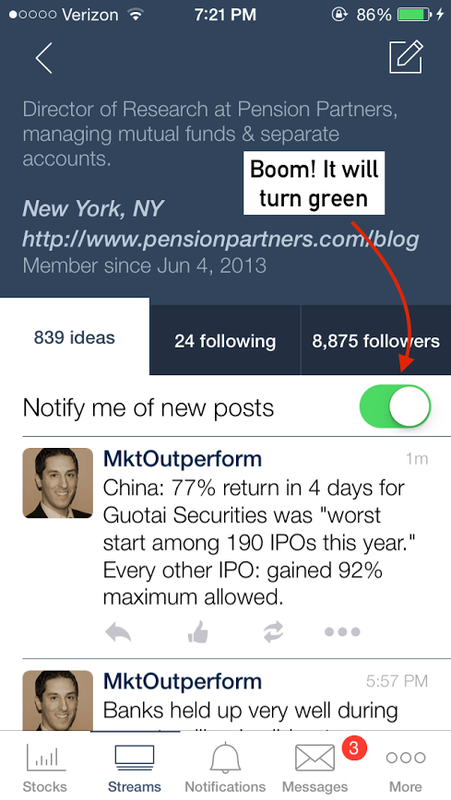 I have also wanted to make Stocktwits SO LIGHT that a user could come join, follow one to five key people they feel help most and get everything they need pushed to them. We are confident that people will appreciate the brand, learn the market and eventually engage more. For exmaple, our watchlists on mobile are magically sortable. On Twitter, I publish everything and maybe 10 percent is related to the market. I never share my real-time trades or portfolio changes. If you were ever crazy enough to get my mobile notifications, you have likely long given up. On Stocktwits, I share market and ticker news only. 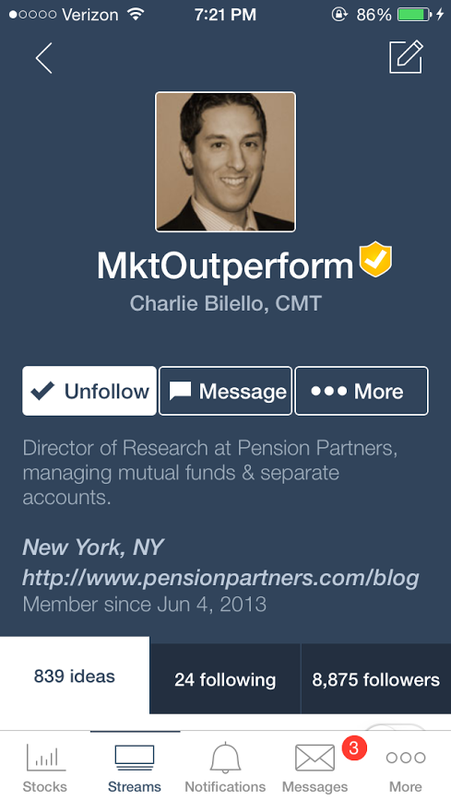 I share portfolio ideas, updates and trades in real time. If you want to follow me for this content specifically, Stocktwits makes it happen. Stocktwits is now the easiest way for traders and investors to stay up to date on their portfolios, markets, even trending tickers. Anything you need, we push. Our team is happy to help you find the 5-10 people that will make this experience magic for you. The first thing to do is download our new apps and set up a watchlist to get started.